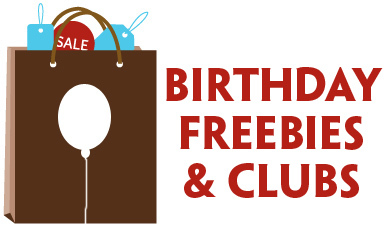 Yankee Candle NEW $10 Off Your $10 Purchase Printable! 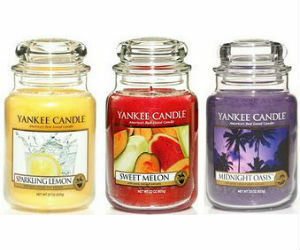 Here’s a new $10 off your $10 Purchase at Yankee Candle printable coupon available! 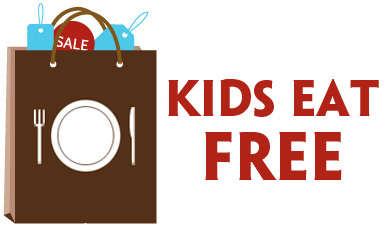 Grab it now, it’s valid through Friday (12/2) only. 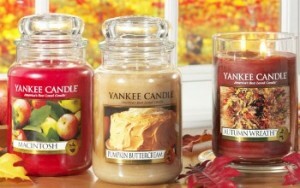 Yankee Candle Large Jar Candles $15 Each! Here’s a new Yankee Candle Jar, Vase or Tumbler printable coupon available that helps make for some great deals on the Yankee Candle Large Jars – each just $15 when you buy two or more. You can also order online wit promo code LARGE2 during checkout. Hurry, this coupon expires 7/31.